On Thursday, the meeting that futur hubby & I had with his pastor got cancelled so we decided to go on a little dinner date. I've always wanted to try this place as I heard good things about it; Satay Brothers. 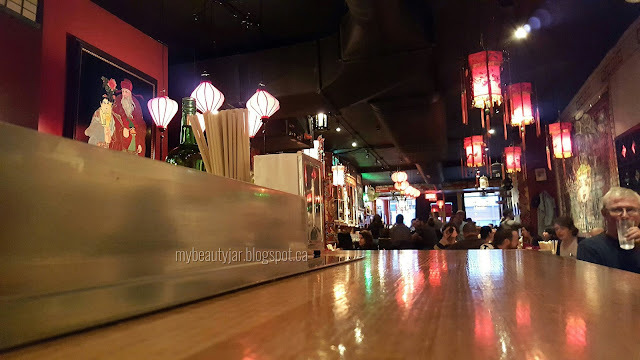 They offer Singaporean cuisine and I really liked the vintage-chinese-restaurant decor. We ordered a few dishes to share, as I like to try a little bit of everything. 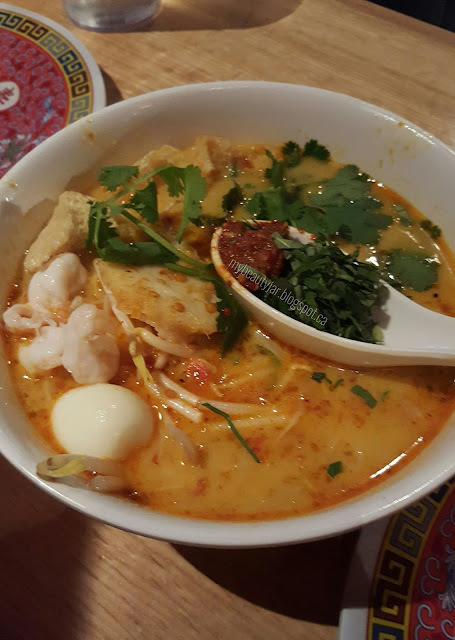 However, I really wanted to try their Laksa and it didn't disappoint. The flavor were there, loved the creamy curry taste, it was comfort in a bowl! 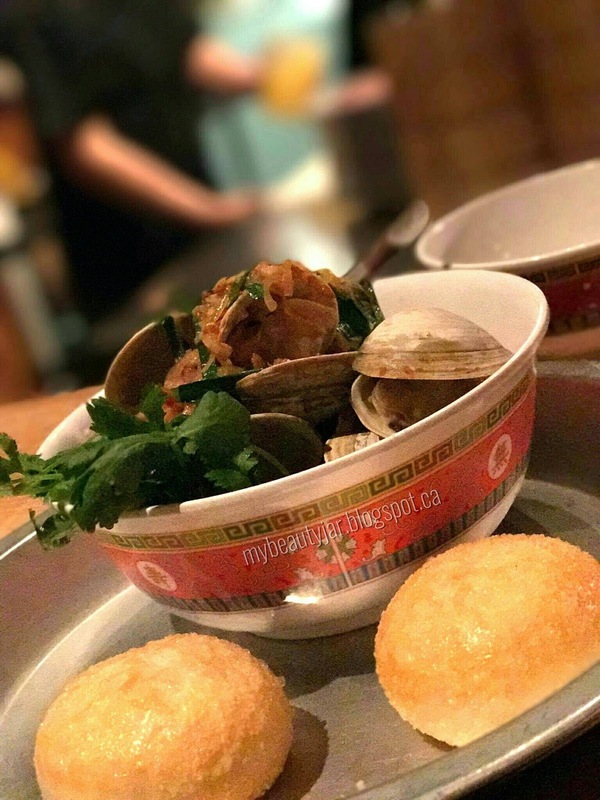 We both LOVE clams so we couldn't resist the special of the night: evil clams! (Yup, that's how the special of the night was called) We also tried the pork belly steam bum and papaya salad and they were ok. The pork belly buns that I ate at Banh Mi Boyz in Toronto definitely raised the bar! Evil Clam! Picture by the futur hubby. After our meal, we still had place for dessert so we decided to get one of our favorite treat: Bingsoo! It's basically korean shaved ice with toppings. 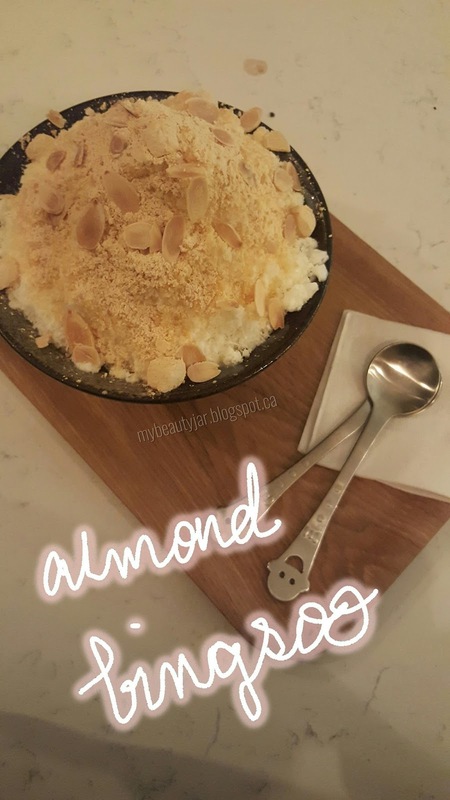 We tried something that wasn't on their menu: almond bingsoo. It was delicious! During the weekend, I decided to go to Sephora for the VIB sale. 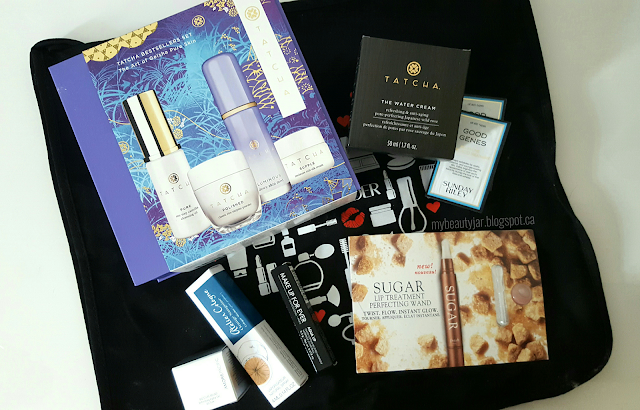 I initially wanted to order online but there were a few stuff I wanted to test out first. 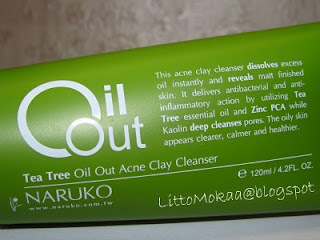 I went to the one in downtown and there was so much people I decided to walk away after trying a few product I was curious about. Sadly, when I got home, the items that I wanted were out of stock online so I had to track down a local Sephora who carried what I wanted. I headed there as soon it opened the next day to avoid the crowd. 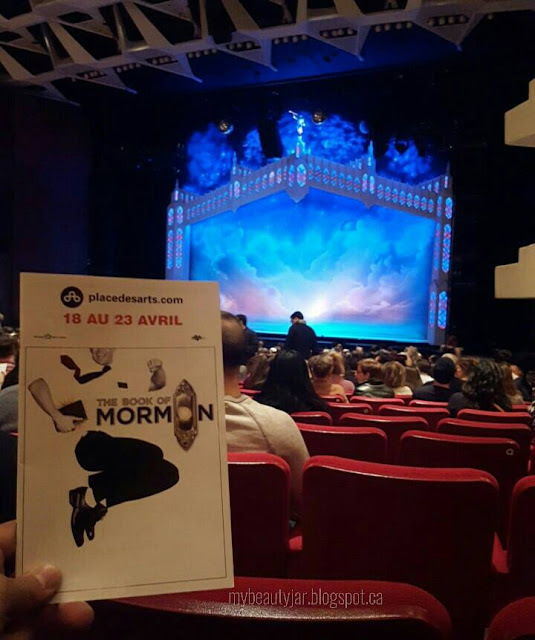 Since our anniversary is approaching, I decided to surprise the futur hubby with tickets for the Book of Mormon. Since they were here for only a few days, I jumped on the occasion.